Scraigs is the 821st highest place in Ireland. 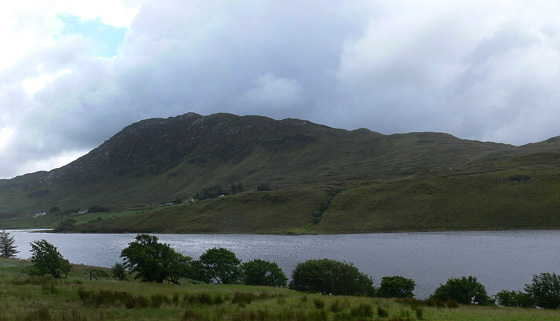 Scraigs is the second most northerly summit in the Bluestack Mountains area. Picture from group : Looking across L Finn to Scraigs. Picture: Looking across L Finn to Scraigs.